Ideal for hospitality of healthcare linens, this highly concentrated mixture of fabric softener and sour leaves linens with a soft hand. Doesn't spot or stain like some liquid softeners. The correct level of sour ensures that proper pH level is achieved to prevent skin irritation from residual alkalis and bicarbonates. 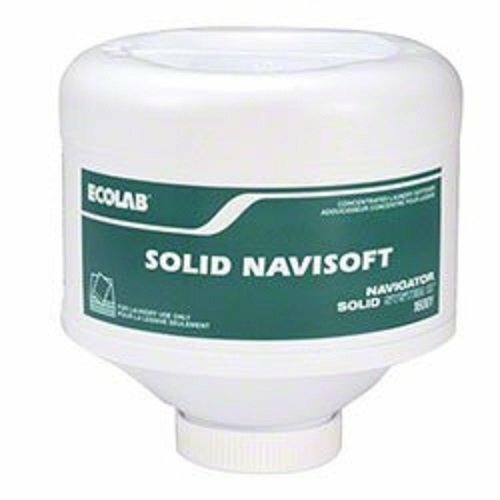 If you have any questions about this product by Navisoft, contact us by completing and submitting the form below. If you are looking for a specif part number, please include it with your message.